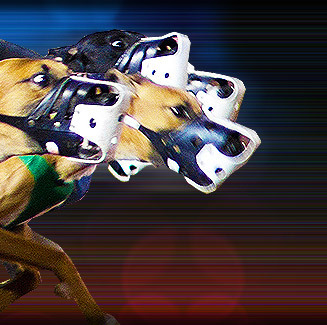 For more than 40 years, Phoenix Greyhound Park has been a sports and entertainment landmark in the state of Arizona. Every year, approximately a million greyhound racing fans pass through the track's gates. The track's second floor offers an excellent view of the track. Individual television monitors on all tables in the tiered area provide replays and betting information. Phoenix Greyhound Park's grandstand was built at a cost of $17 million. Phoenix Greyhound Park is located directly at 3801 East Washington Street, Phoenix, Arizona, USA.